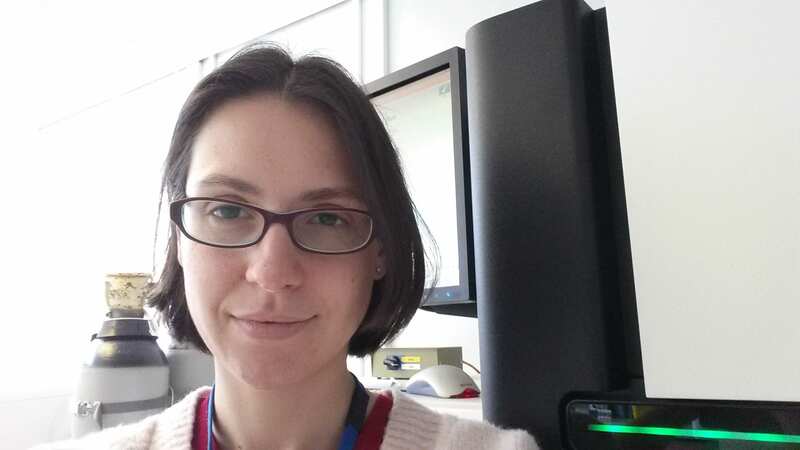 Sara Rey has a PhD in interdisciplinary biology and is now in the third year of the NHS Scientist Training Program in Bioinformatics, genomics stream. We interviewed her about her career experiences, and her top tips for PhDs looking to become clinical scientists. You can read the interview here.